Use this guide to help you safely deal with severe weather on the road. Driving in the perfect weather conditions can be very easy and stress-free. However, when severe weather hits, the complete opposite is true. To help you stay safe while driving in severe weather, keep these tips in mind. Fog – slowing down is the best way to stay safe when driving through heavy fog. The slower you go, the more time you have to react to any potentially dangerous situation that you may encounter. Avoid using your high beams, since they will simply reflect off the fog. Instead, use low beam lights. 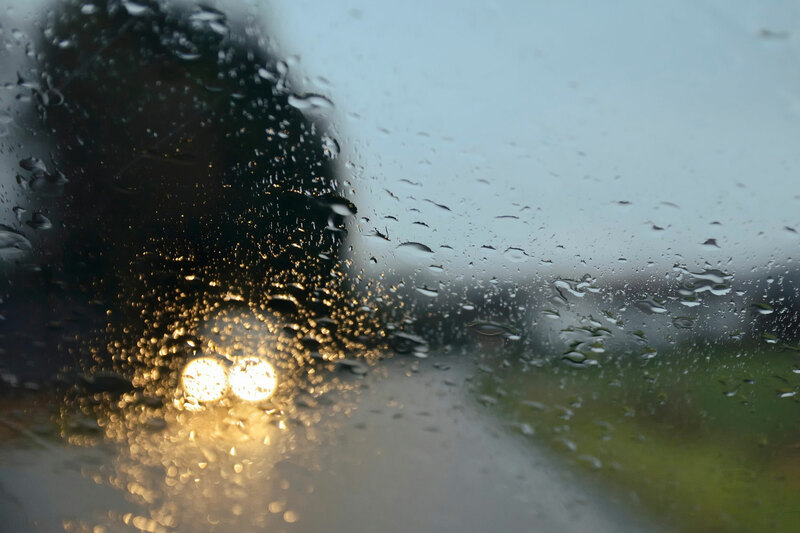 Keep your windows open while driving to help you hear drivers that you may not be able to see coming. Flood – floodwaters can move very quickly and can hit with very little warning. Many drivers underestimate how strong flood waters are. If you encounter a flooded road, turn around and find another route to take. Hail – do not stop on the side of the road or underneath an overpass since. Instead, pull off the road and park in a parking lot. Stay in your car but move into the center in case a window breaks. If you have a coat or blanket in your emergency kit, take cover under it. High winds – strong gusts of winds can be enough to blow your vehicle into another lane, especially if you have a tall vehicle, such as a truck or SUV. Keep both hands on the wheel and slow down. If possible, pull off the road and wait for the winds to die down. Knowing that you are protected with the right auto insurance policy will give you the peace of mind that you deserve when severe weather hits. Contact the independent insurance professionals at Robert J. Los Insurance Agency in Hamburg, New York for all of your car insurance needs.